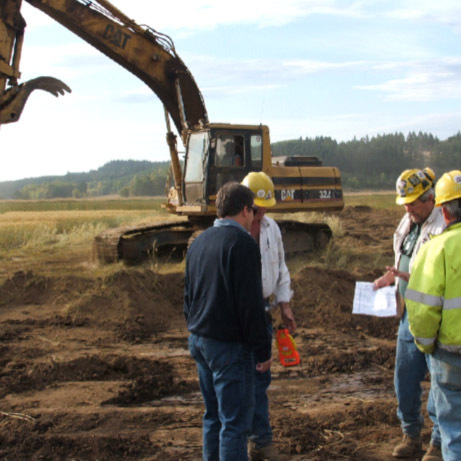 ELS was contracted by the Port of Chehalis to develop a programmatic wetland mitigation plan for future industrial development as a component of the Programmatic Mitigation Plan Agreement between the Port of Chehalis and the Washington Department of Ecology. The project evolved into a Corps regional general permit (RGP) in early 2009. 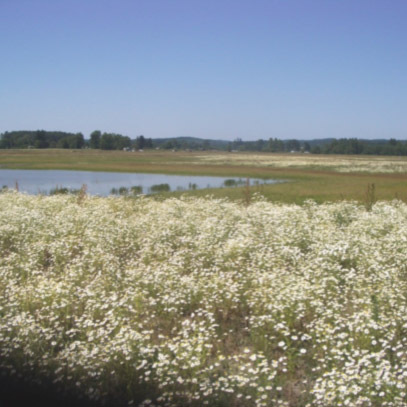 ELS has been responsible for providing expertise on resources, preparing multiple environmental documents, providing support for public involvement, planning for resources, designing mitigation for impacts, and coordinating multi-jurisdictional reviews. Environmental services for the project has involved identifying potential critical area impacts from future development, identifying potential wetland mitigation sites to offset the impacts, designing a 66 acre mitigation site, preparing and submitting for multiple permits and documentation including Shorelines, Section 404 of the Clean Water Act, 401 Water Quality Certification, State Environmental Policy Act Checklist, Fill and Grading, Construction Stormwater and Erosion Control, biological assessment, alternative analysis and cumulative impact analysis. The Port successfully obtained RGP 9 in fall 2011, the first-of-its-kind in Washington State for industrial development. ELS biologists supervised construction of the mitigation site and plant installation. ELS biologists continue to oversee maintenance of the site and conduct and prepare the annual monitoring reports.